Urgent care centers are great for providing all types of important medical services. 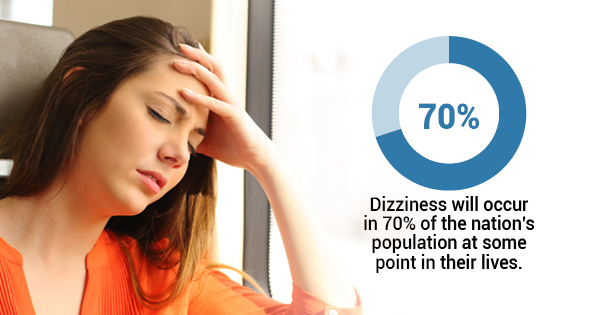 Dizziness, for instance, is the second most common complaint heard in doctor’s offices, and will occur in 70% of the nation’s population at some point in their lives. Whether it’s talking to a doctor about dizziness or administering helpful vaccinations, and everything in between, urgent care centers are extremely helpful. It’s important to know what kinds of medical attention you can receive by heading to these urgent care facilities. Whether you’re in need of immediate trauma care after a fall or want to have your abdominal pain looked at, make sure you are aware of what kind of medical attention you can get at these facilities. Whether you have some serious health concerns going on or you just want to talk with an experienced medical professional, heading to a professional health facility is never a bad idea. If you’re in Hawaii and are in need of some medical attention or advice, give Island Urgent Care a call right away.